[S38] John Morby, Dynasties of the World, page 81. 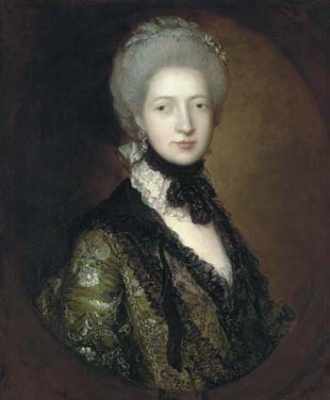 Charlotte Colepeper was the daughter of Thomas Colepeper, 2nd Lord Colepeper, Baron of Thoresway.1 She married John Pershall, son of Sir Thomas Pershall, 3rd Bt.. Her married name became Pershall. [S6] Cokayne, and others, The Complete Peerage, volume V, page 232. [S18] Matthew H.C.G., editor, Dictionary of National Biography on CD-ROM (Oxford, U.K.: Oxford University Press, 1995), Campbell, Willielma. Hereinafter cited as Dictionary of National Biography.